This week is the turn of my partner to select the subject for our Five Favourite Friday, she's chosen Nostalgic Kids TV Shows! 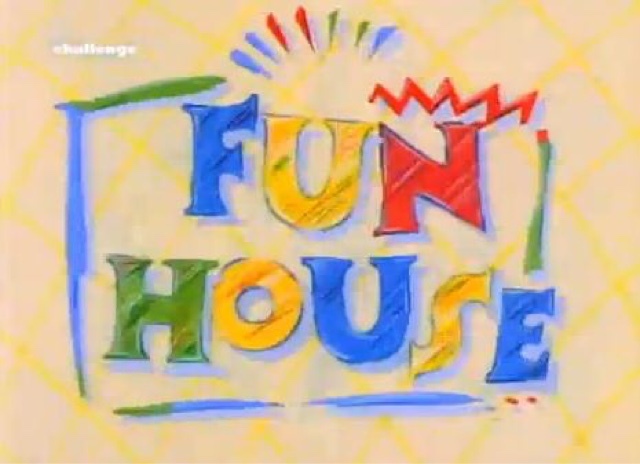 1) Fun House - They don't make shows like this any more! Hosted by Pat Sharp, two teams of two children competed over three rounds, followed by the teams battling it out in go-karts to get to go around the Fun House in their final round to win. 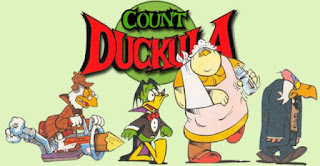 2) Count Duckula - I love Count Duckula, I love the animation style, the characters just evoke great memories and the catchphrases are clear as day in my mind (Nanny: Cooie! Duckie-poos!). 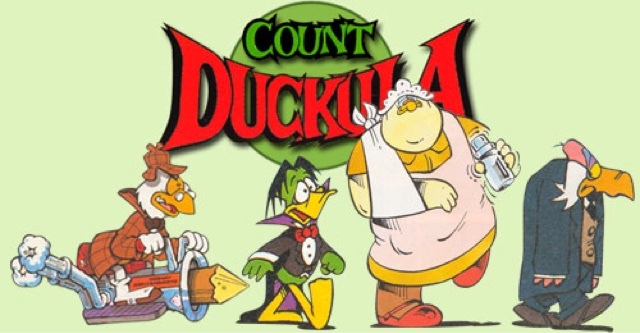 When looking up some programs for inspiration, I found out that Count Duckula was a spin-off of Danger Mouse, where he was a villain alongside Silas Greenback (who knew!). 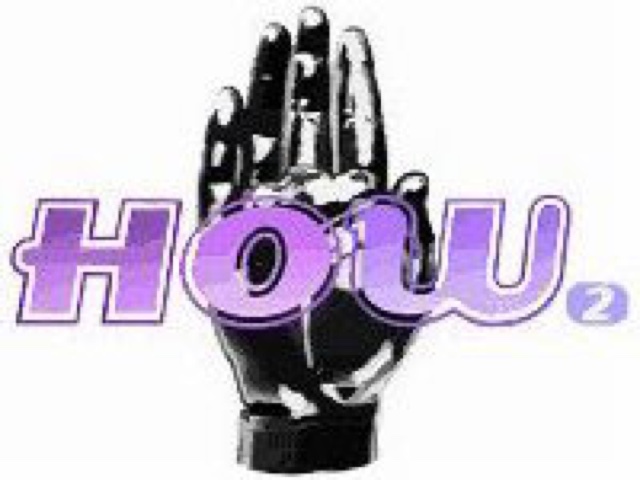 3) How2 - This was a follow up to a previous show called 'How' which focused on science, maths and puzzles (yes, I've chosen an educational show!) all based on the simple question, How? I seem to recall that the presenters would take a question, examine the premise and explain how to solve the question. How2 was one of my absolute favourite TV shows, when I was a child I was interested as to how things worked, so this show really appealed to me. 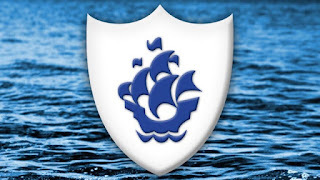 4) Blue Peter - A classic kids to show that most people in Britain will have watched on BBC One when growing up, and everyone will have their own favourite presenter line-up (1993 was probably my favourite, '97 was also quite strong). It became a staple of my after school TV line-up, covering everything children are interested in, from crafting useful items (sticky-back plastic + empty washing up liquid bottles + glue, water and paper = a stunning Tracy Island replica!) to tending to the Blue Peter garden. 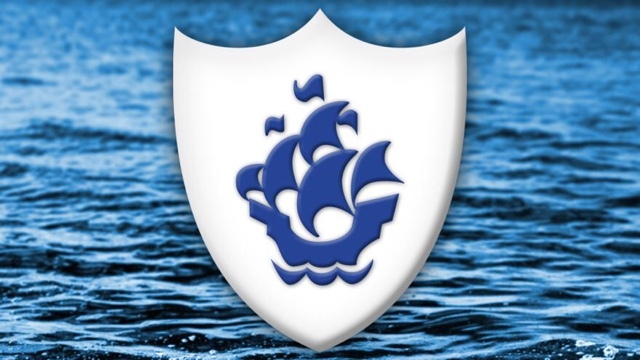 And who didn't want to be the proud owner of a Blue Peter badge! Hopefully, we'll be able to work together to earn my little boy one. 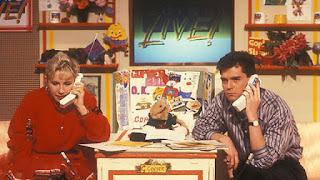 5) Going Live - This was the first Saturday morning program I can remember, it was a magazine programme aimed at children and was a forerunner of the other great British Saturday morning shows. It ran various segments from humorous skits to dial-in interviews with celebrities. I think I went to Coalbrookdale to see an outside broadcast featuring Wet Wet Wet in the late eighties that appeared in the show. Biker Mice from Mars - I can remember seeing one of the first episodes on Channel 4 before going to school in the morning and I got hooked. I'm not even sure why I remember the show so fondly, but it was a show I looked forward to each episode. Teenage Mutant Ninja Turtles - I was such a fan of TMNT that I made my parents record (on VHS) every episode each Saturday (I think we've still got them 🤔). I think my fond memories are based on the whole experience, as my parents bought me nearly all of the toys / action figures so I was able to make up my own adventures. Bananaman - Everyone loves Eric, for when Eric eats a banana, an amazing transformation occurs. Eric is Bananaman. Ever alert for the call to action! (If I only liked bananas). As I've been looking for inspiration, It's been great evoking memories and finding out facts about the shows that I loved as a child (who knew the Goodies were behind Bananaman?). My partner has put up her favourite shows on her blog as well, who's list do you think is better? Anyway, it's my turn to pick the subject for next weeks post, leave any suggestions in the comments below.